PULLMAN, Wash. – Some things are scarier than the ghosts, ghouls and goblins of Halloween. For college students (and many of their parents), the cost of textbooks and related course materials can make their hearts skip a beat more than the holiday’s worst horror movie. 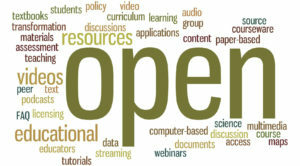 PULLMAN, Wash. – Washington State University is one of 11 institutions across the U.S. selected to take part in the national Open Educational Resources (OER) partnership, a project that could save students thousands of dollars each year. PULLMAN, Wash. – Rising tuition isn’t the only burden college students face; textbook costs also have increased. 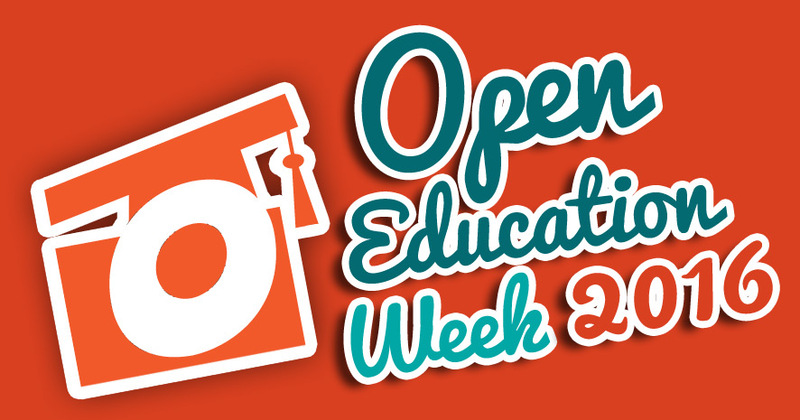 Washington State University will host a webinar and educational technology open house April 19 and 20 detailing high-quality, low-cost alternatives to traditional course materials in honor of Open Education Week. PULLMAN, Wash. – Federal agencies were told in 2013 to ensure public access to federally funded research through national repositories. Washington State University researchers receiving federal funding have a ready and local tool for making their work accessible: the Research Exchange at WSU Libraries. PULLMAN, Wash. – Stories about historic preservation, biofuels research, mycology and special education are among those that will be shared by faculty in a month-long exhibit celebrating open access that will open Oct. 19 at Washington State University. PULLMAN, Wash. – If you read Wikipedia’s biographical article on Maya Angelou, especially after the acclaimed writer’s death last spring, then you’ve read the work of Washington State University’s Christine Meyer. PULLMAN, Wash. – Starting Jan. 1, Washington State University Libraries will join an international publishing initiative of more than 1,000 libraries, library consortia and research organizations to provide open access to articles published in high-energy physics research. Join the WSU Libraries to explore this year’s International Open Access Week theme: “Redefining Impact.” An exciting lineup of speakers and events will explore alternative ways of tracking the impact of scholarly work, http://libguides.wsulibs.wsu.edu/openaccess.